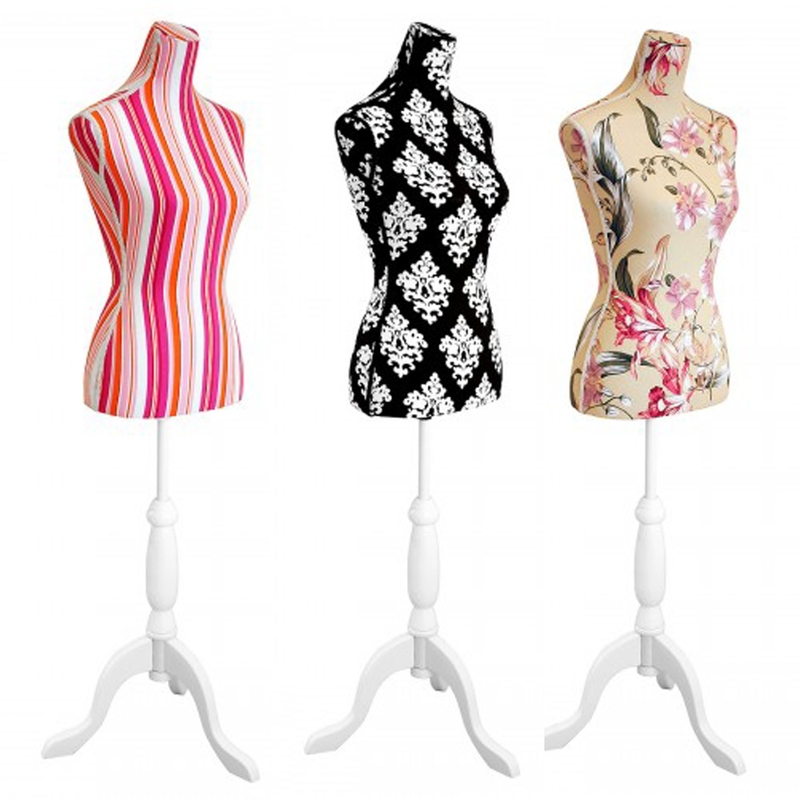 Introducing the newest addition to our collection of mannequins, this beautiful Display Mannequin is perfect for adding something different to your home interior. Available in Pink, Beige and Black And White, you have options into which will fit your home interior best. Hand crafted to the highest quality it's ensured to last a lifetime.